Staging and Trussing – Taylor's Rental Equipment Co.
Our staging consists of 4′ x 8′ sheets of wood with reinforced thick aluminum framing. This staging is tough stuff, and whether you’re setting your stage a foot off the ground, or 10 feet in the air, you want to make sure it doesn’t come back down until the event is over. 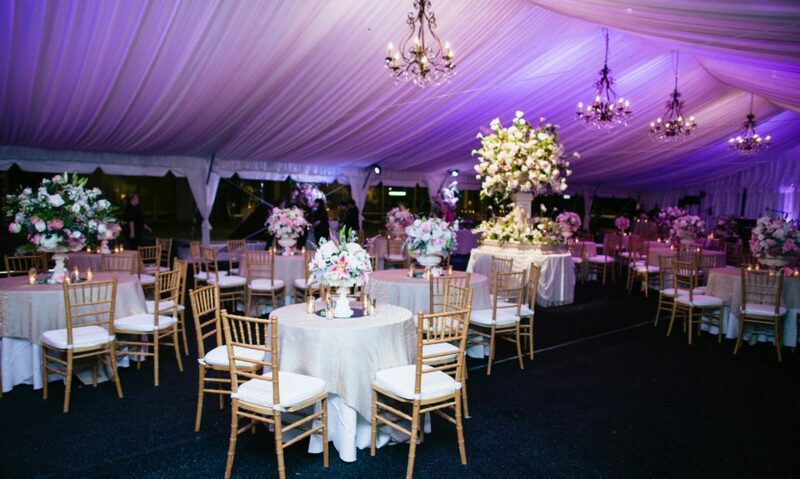 Several reputable events have used and loved our staging. Our staging was on display at Willie Nelson’s fourth of July picnic concert at Billy Bob’s, TX in 2013. In addition to our staging, we also carry risers. Risers aren’t nearly as heavy duty as our staging, but they sometimes can come through in a pinch depending on the situation. We also have heavy duty Aluminum Trussing for rent as well. Whether you’re wanting to showcase banners around a stage, or you’re looking for an apparatus to use to clamp lights to, we have you covered. Interested in our staging and/or trussing for your event? 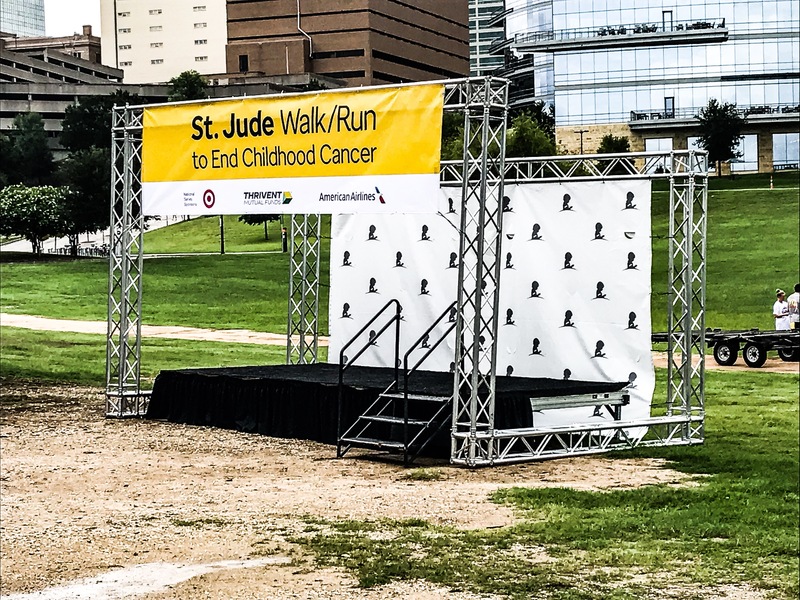 CALL US AT (817)-332-5258 so we can discuss what type of stage would meet your needs, also what accessories and services you may need to utilize. Of course we can talk prices as well.